William Thad Cochran was born on December 7, 1937 in Pontotoc, Mississippi, United States. 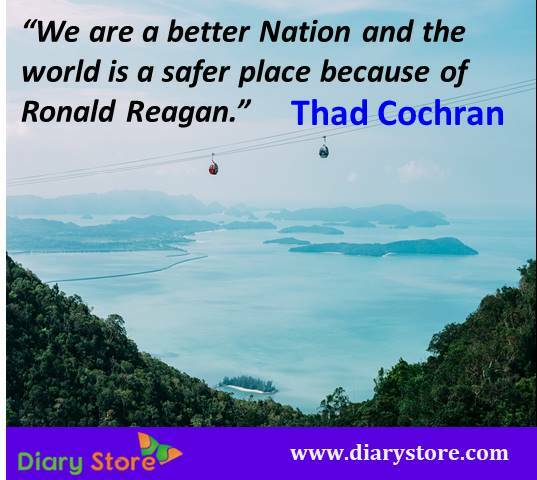 Thad is an American Republican politician. In 1978, he was elected first to the senate and chairmen of the Senate Appropriations committee. Thad Cochran was also elected as Senate in 2005. He chaired the Senate Agriculture Committee in 2003. On November 4, 2014, he won the general election. 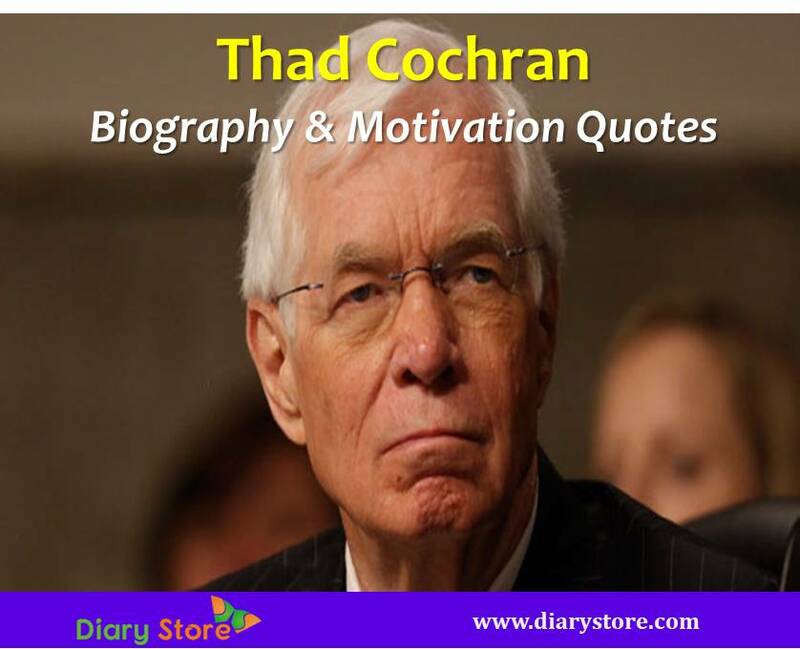 Thad Cochran is currently serving as the senior United States Senator from Mississippi. Thad’s mother is Emma Grace, a teacher and his father is William Holmes Cochran, a school principal. 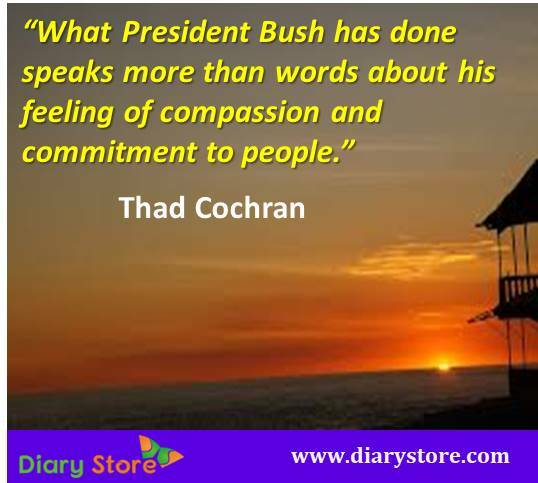 In 1959 Cochran received Bachelor of Arts degree with a major in psychology and minor in political science from the University of Mississippi and he received a Juris Doctor degree from the University of Mississippi Law School in 1965. He took admission into the Phi Kappa Alpha Fraternity and joined the cheerleading squad. During summers, he worked as a lifeguard at Livingston Lake in Jackson and he was elected to the Phi Kappa Phi honor society. He won the Frederick Hamel Memorial Award in law school and also served on the editorial board of the Mississippi Law Journal. Thad Cochran married Rose Clayton in 1964. They had two children. Rose Clayton died in 2014. Later Cochran married Kay Webber on May 23, 2015.Before 1967 Thad grew up as a Democrat and after 1967 he became a Republican. In 1968 he served as head of Richard Nixon’s Mississippi campaign.